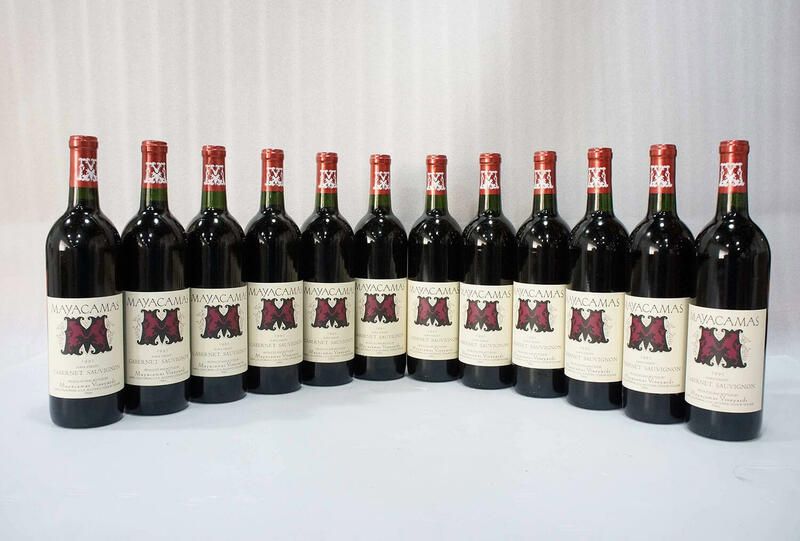 With over 65 separate transactions completed since 1990 for a combined value of over $1.8 billion, IWA is the leading boutique mergers and acquisitions advisory firm that specializes in the wine and spirits industry. 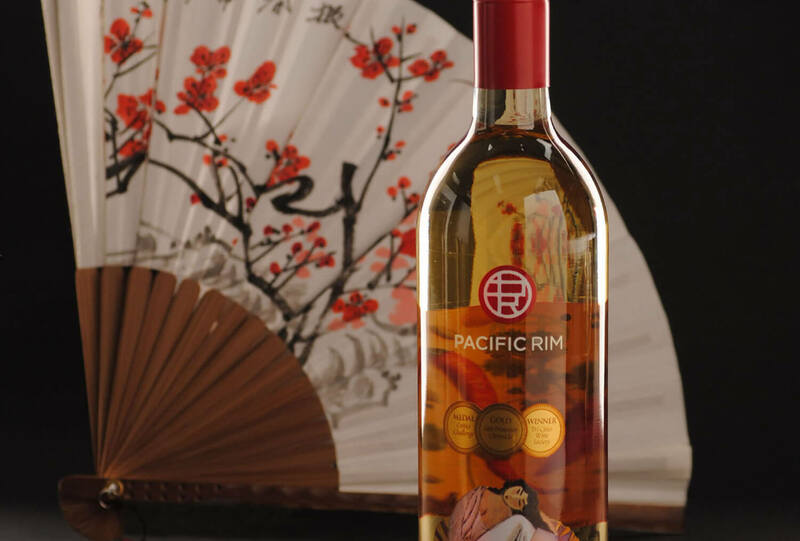 From companies in California, Oregon and Washington, IWA represents many family owned wine estates, all the major U.S. and international wine and spirit companies and a number of financial institutions in exclusive sell-side mandates. Over the years IWA has represented for sale some of the best known names in the U.S. wine and spirits business that has included over 5,000 acres of premium vineyards. 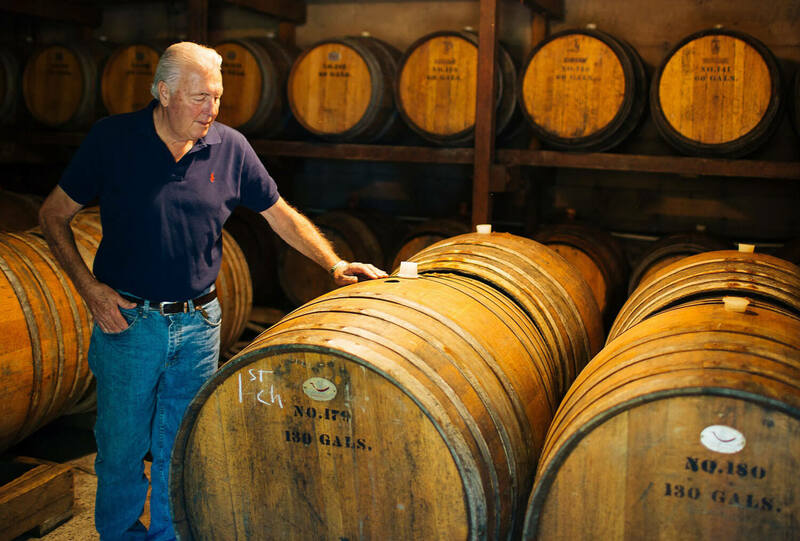 IWA’s primary business is selling wine and spirits businesses, brands, wineries and vineyards. IWA provides valuations and the necessary due diligence to prepare businesses for sale, initiates the approach to buyers and represents sellers through to the close of transactions. Please contact IWA at [email protected] to better understand what our company can do for you. Click here for our complete history of our transactions. The story of Louis Roederer’s pursuit of the Merry Edwards Winery is the stuff of a Henry James novel. Merry Edwards, one of the first women winemakers in California, has had to overcome personal challenges and adversities to build her winery. She is tough, fearless and independent. Humble yet ambitious, Frédéric Rouzaud is the great-grandson of Madame Camille Olry Roederer. He was born into an established French Champagne house and has continued to grow his family business into one of the most prestigious wine companies in the world. and Frédéric together. 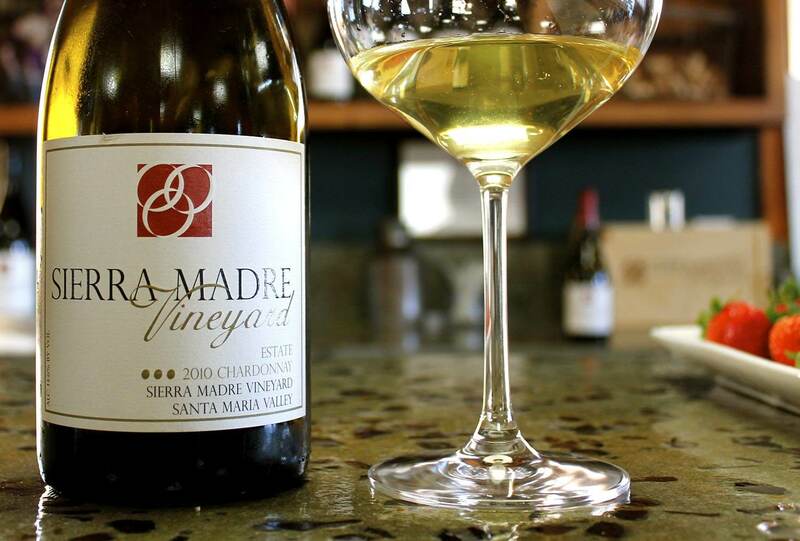 Both were born entrepreneurs, willing to take risks to build their companies while adhering to their core values: producing wines emblematic of their distinct terroirs, all the while pushing the boundaries of land stewardship. 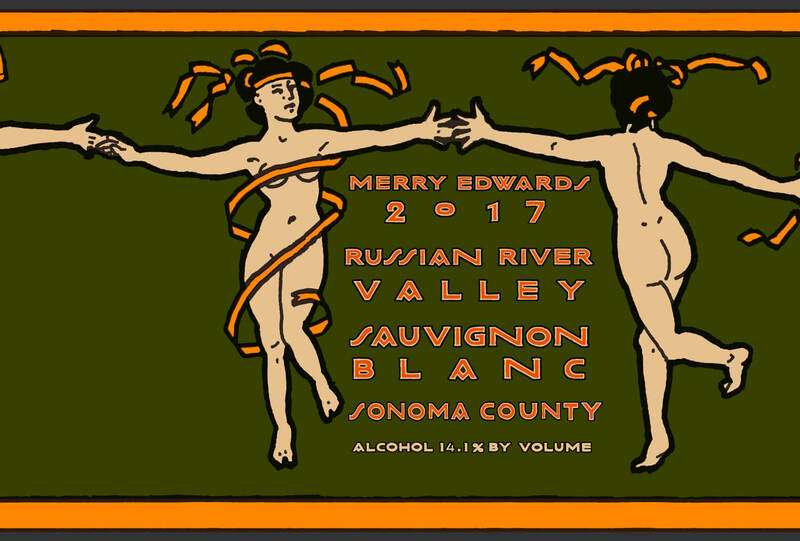 “Over the years, we have had opportunities to look at renowned wineries in Northern California but it is not until I met Merry Edwards that I felt my heart beating. 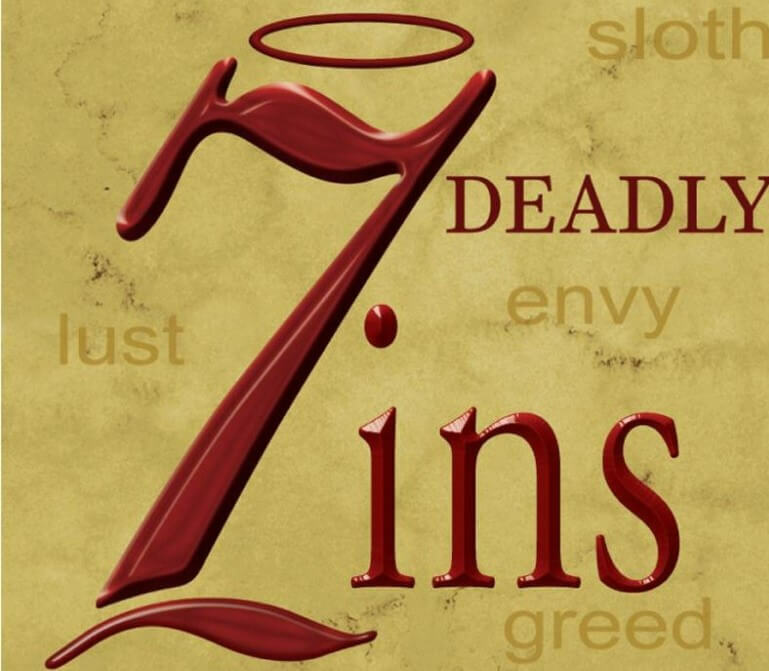 Her personality, her story, her wines won me over. I knew it was the right moment. Going forward it is our mission to ensure continuity as we have done with our other acquisitions since 1990,” says Frédéric Rouzaud. “In Frédéric, I have found a true soulmate to pass on the company to which I have devoted my life these past 21 years. I know my legacy is in good hands for the years to come as a member of the Maison Louis Roederer family” says Merry Edwards. Originally founded in 1776, Champagne Louis Roederer continues as one of the very rare Champagne houses to remain firmly in the hands of the same family, since 1832. For three centuries, seven successive generations have been responsible for building a reputation for unparalleled quality and continuity. 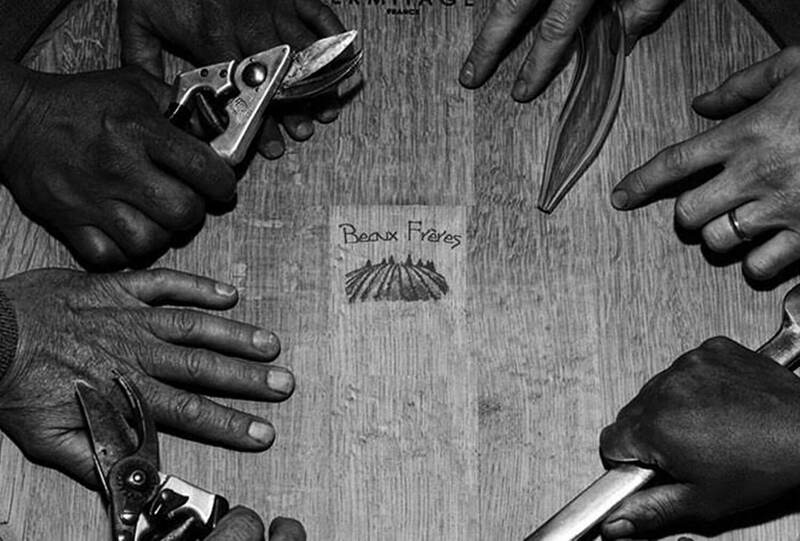 Its focus on meticulous viticulture, best demonstrated with an ongoing conversion to organic and biodynamic vineyards, as well as precise winemaking, account for the House’s enduring excellence and success. Since 1990, Maison Louis Roederer has strategically acquired esteemed family-owned wineries with an approach centered around identical core values, long-term vision and continuity. Ramos Pinto (1990), Champagne Deutz and Delas Frères (1993), Château de Pez (1995), Domaines Ott (2004), Scharffenberger Cellars (2004), and Château Pichon Longueville Comtesse de Lalande (2007). 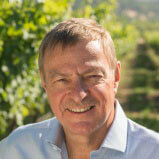 Roederer has also established new ventures: Roederer Estate (1982) and Domaine Anderson (2012). Georganne, Warrens’ Hill and Richaven. Merry and Ken have also partnered with several trusted growers to supplement this estate production. International Wine Associates worked with Merry Edwards Winery in this transaction. Robert Nicholson is a Principal of IWA and a leader in wine industry mergers & acquisitions and has completed over US $1.8 billion in transactions. Before establishing IWA in 1990 Robert was Vice President of Christian Brothers in California and held positions with Seagrams in New York and with Louis Eschenauer in Bordeaux (when the company owned Chateau Rauzan Segla, Chateau Smith Haut Lafitte and Chateau Olivier, among other leading estates). At IWA Robert has completed numerous transactions and has worked with many family owned and independent wineries, most of the major multinational companies, and a number of banks, including Diageo, Constellation, Grupo Codorniu, Moet-Hennessy, Brown-Forman, Jim Beam, Gruppo Campari, Heublein, Chalone, Fosters, Southcorp, Mildara Blass, Masi, Wells Fargo, European Bank, Banco Banesto, Lancaster Estate, Edna Valley Vineyard, Yalumba, Davis Bynum, Buena Vista, Cline Cellars, Havens, Gary Farrell, Geyser Peak Winery, Chateau Potelle, Charles Krug, Hogue Cellars, Pacific Rim Winemakers, Columbia, Covey Run, Ste. Chapelle, Errazuriz, Sonoma-Cutrer, Wild Horse, Sausal, Bonny Doon, Hangar One Vodka, and many others. Robert was educated in England at Millfield and studied oenology at the University of Bordeaux under Professor Emile Peynaud. Robert is an active industry commentator at U.S. and international conferences and speaks fluent French. Josh Grace is a Managing Director at IWA and has over sixteen years of financial management, valuation, accounting, mergers and acquisition and corporate advisory experience, with a specialization in the wine and liquor industry. 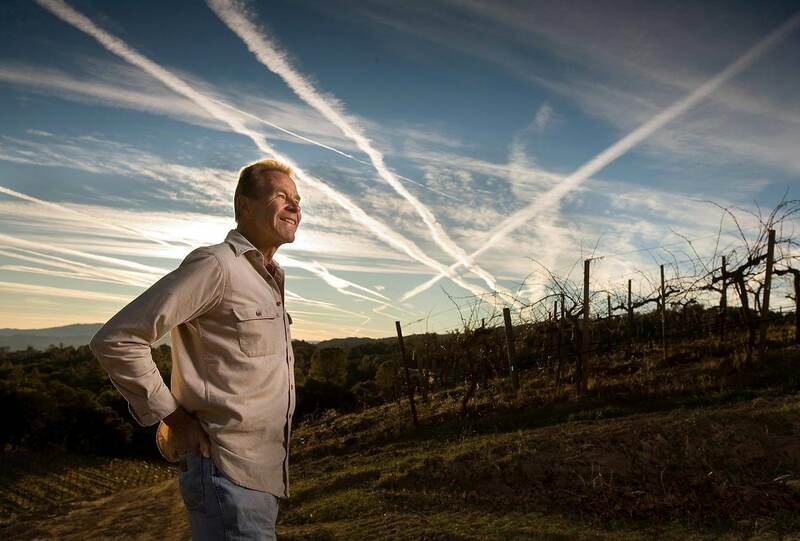 Before joining IWA in 2002, Josh was a Financial Manager at Robert Mondavi where he worked on California vineyard acquisitions and on financial management of the company’s flagship Napa Valley winery. At IWA Josh has worked on a number of prominent wine industry transactions with a combined value of over $1 billion with the following companies among others, Diageo, Constellation, Grupo Codorniu, Brown-Forman, Gruppo Campari, Fosters, Lancaster Estate, Sausal, Bonny Doon, Wild Horse, Havens, Davis Bynum, Chateau Potelle, Cline Cellars, and Wells Fargo that have included the sale of various businesses including Edna Valley Vineyard, Pacific Rim, Hangar One Vodka, Big House, Red Truck and many others. Josh graduated from California Polytechnic State University, San Luis Obispo, California with a BSc degree in Business Administration with a concentration in Accounting. Katherine joins IWA in 2018 as a Managing Director. Previously she was a investment analyst responsible for financial modeling and valuation work on public companies in a variety of industries including technology companies in software, services and internet businesses, healthcare technology, automative technology and green tech. She was also Manager Director of Institutional Sales at Goldman Sachs in New York having shepherded over 100 of the firms prominent IPO transactions in the high technology sector. Katherine graduated from The Pennsylvania State University Scholars Program with a BS degree in International Business and Management with Honors in Finance. 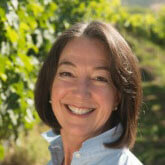 Katherine is also a breeder of vineyard sheep and a vineyard owner. Sally Nicholson is a Principal of IWA and a Licensed Real Estate Broker specializing in the sale and acquisition of winery and vineyard properties. 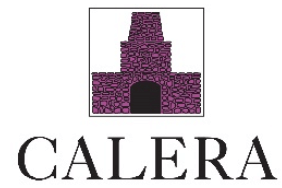 Under Sally’s Real Estate License, IWA has completed wine industry real estate transactions valued at over $650 million since 2006 including the sale of: Lancaster Estate, Sausal Vineyard, Codorniu’s Ridgeline Vineyard, Brown-Forman’s Paso Robles vineyard, a Monterey vineyard, Constellation’s winery and vineyard assets (Geyser Peak, Buena Vista, Gary Farrell, Covey Run in Washington and Ste. 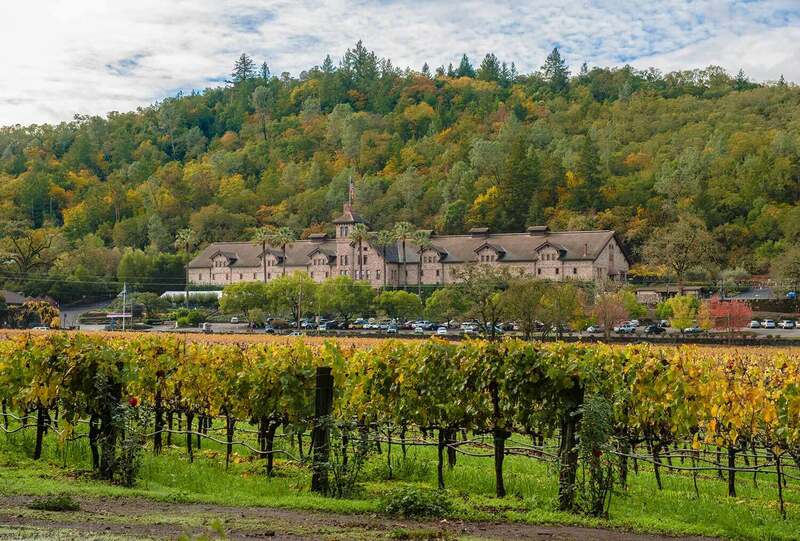 Chapelle in Idaho), Chateau Potelle Mount Veeder winery and vineyards, Havens Napa Valley winery, Koves-Newlan Oak Knoll winery and vineyard, San Mateo Ranch vineyard in Rutherford, Davis Bynum winery and vineyard assets in Russian River, Demuth winery and vineyards in Mendocino and others. Sally has broad professional experience in Australasia, Europe and the United States with a comprehensive knowledge of winery and vineyard business valuations and transactions. Sally has twenty five years of international experience in brand development and marketing of luxury goods and held a number of senior management positions with direct report responsibility to Calvin Klein and Ralph Lauren and was a Design Consultant in the development of the Dockers Division at Levi Strauss. Sally graduated with a BS degree in Design from University of California, Davis and has attended Harvard Business School Executive Education. 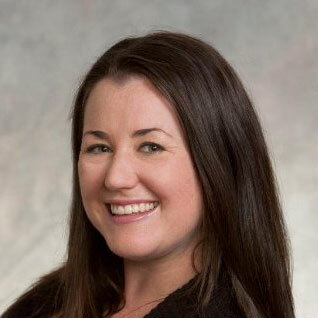 Briana Donahoe joined International Wine Associates in 2017 as our Project Manager and Office Manager and brings over 17 years of diverse background in real estate, wine industry and lending experience. Briana graduated from California State University, Chico where she received her Bachelor of Arts and California Multiple Subject Teaching Credential. 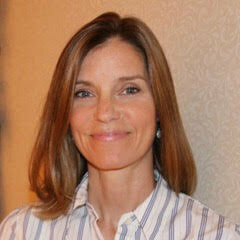 She has worked throughout Northern California and San Francisco in Office Management and Administration.